From the very early days of the hotel The French has been one of the most important restaurants in Manchester, and continues to maintain a special place in the hearts of Mancunians. In January 1974 The French was awarded one of Britain's first Michelin-stars, with the publication of the first guide. Since, many famous celebrities have dined in The French. In the Beatles' early days when taking a trip to The Midland, a thoroughly proper doorman refused them access to the restaurant for being inappropriately dressed! More currently, celebrity royalty David and Victoria Beckham shared their first official date in The French. 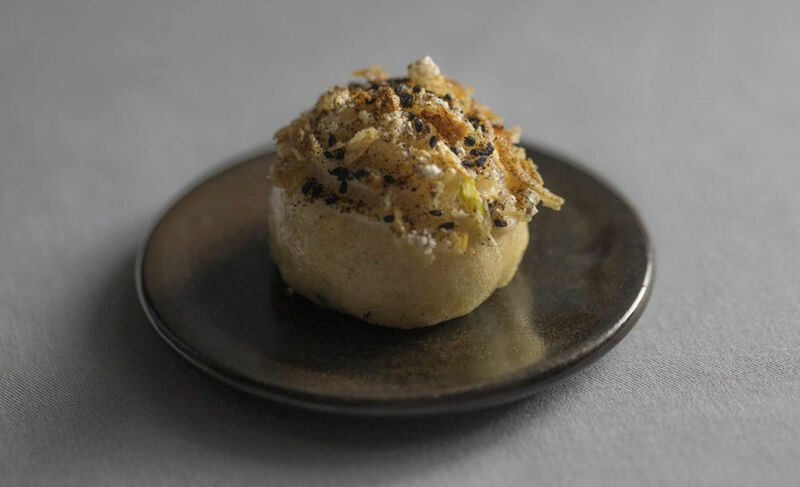 In March of 2013 The French re-launched to The French by Simon Rogan. 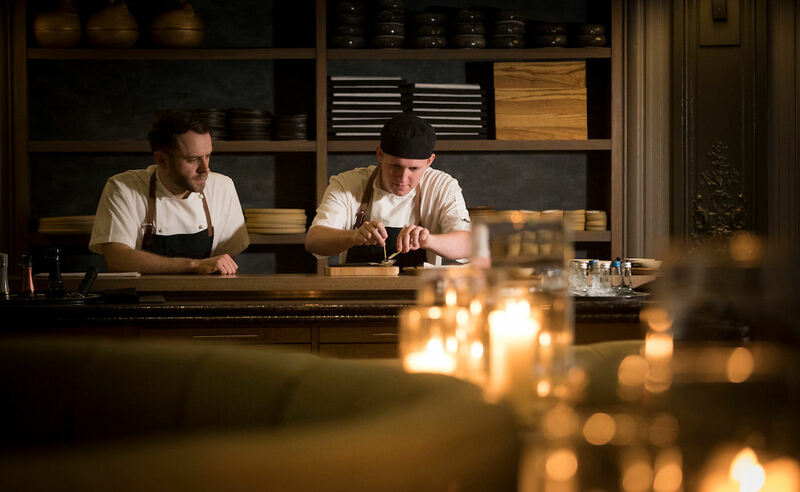 During Simon Rogan’s patronage, and with Manchester-born Adam Reid as Head Chef, the restaurant was awarded copious prestigious accolades including 4 AA Rosettes. 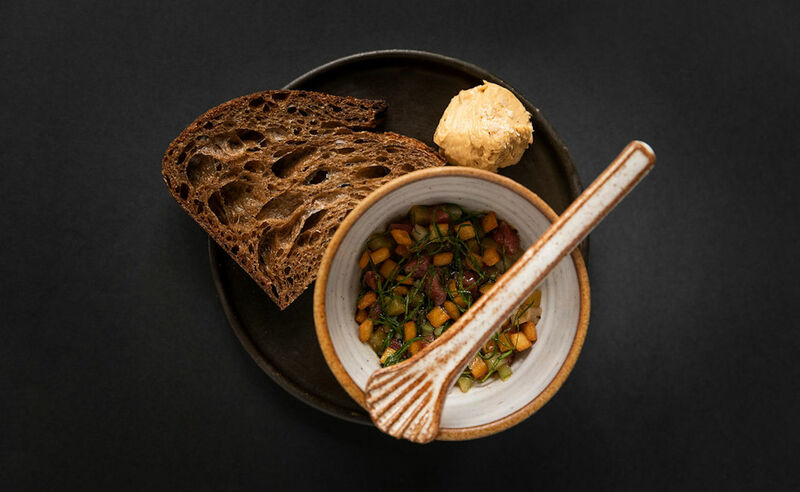 In November 2016, following the end of Simon Rogan and The Midland’s successful three-year partnership, Head Chef and Great British Menu 2016 winner, Adam Reid, re-established the restaurant as Adam Reid at The French . 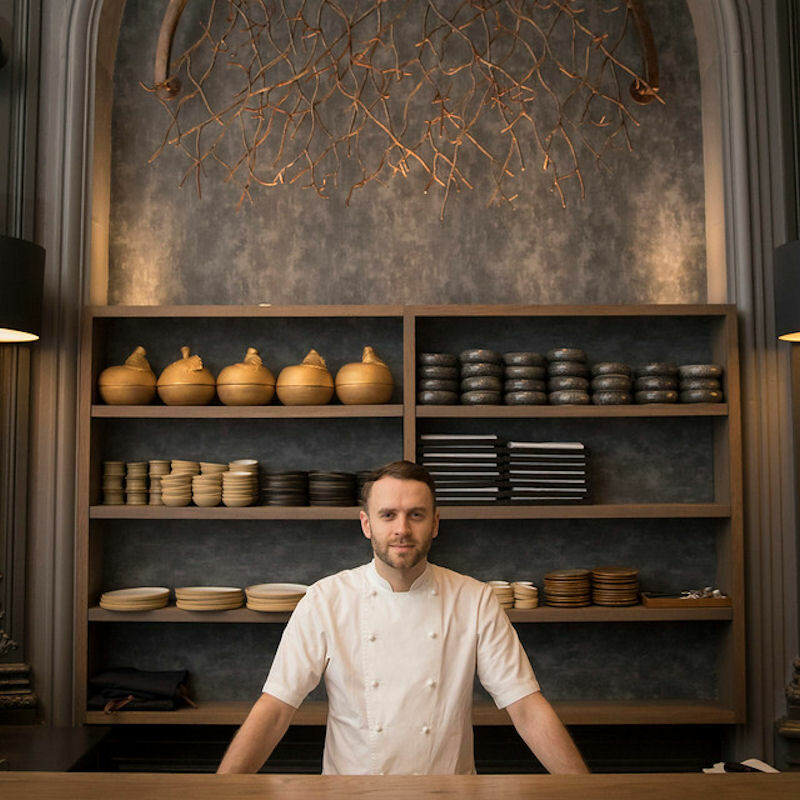 Adam Reid at The French strikes the perfect balance between heritage and progressive cuisine. 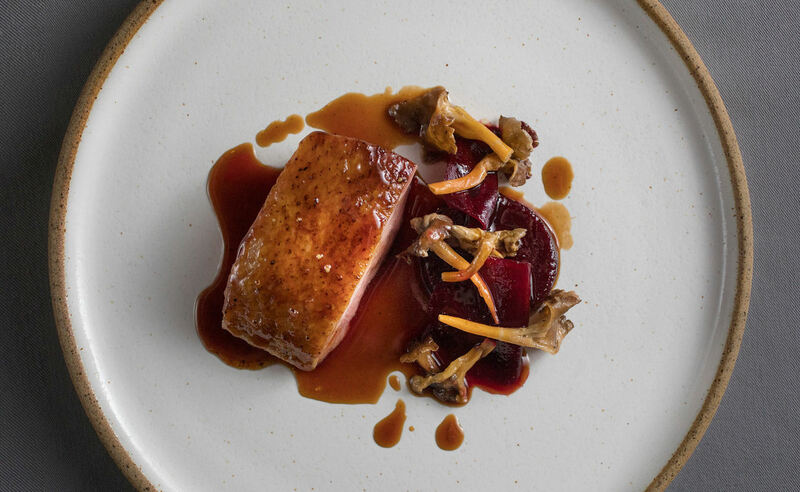 While the restaurant is steeped in history, the current menu offers modern British food that delivers consistently excellent flavours, by using the best seasonal produce and the very latest technological advances. Organic, hand-picked produce is complemented by ingredients from carefully-chosen suppliers across the UK - giving complete control over every element of the menu. Adam Reid at The French believes that the provenance of food is the ultimate commitment to quality. 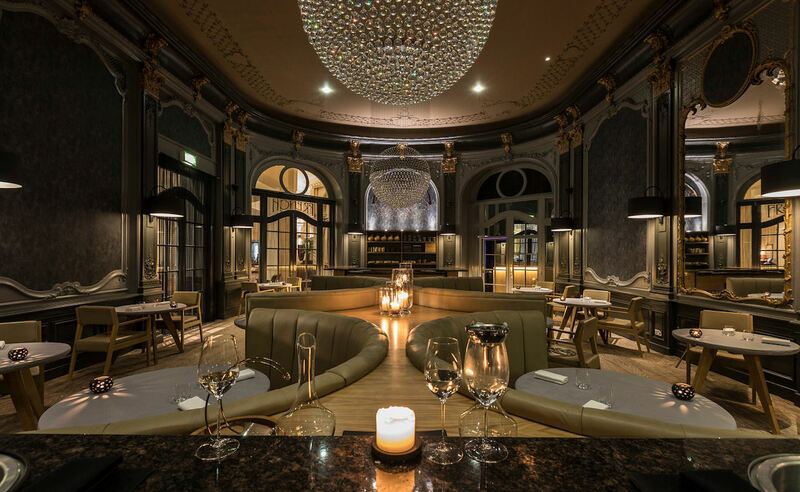 Married seamlessly to its new contemporary direction, the breathtaking dining room of this historic restaurant encompasses both the new and old, with undeniable opulence and timeless elegance. 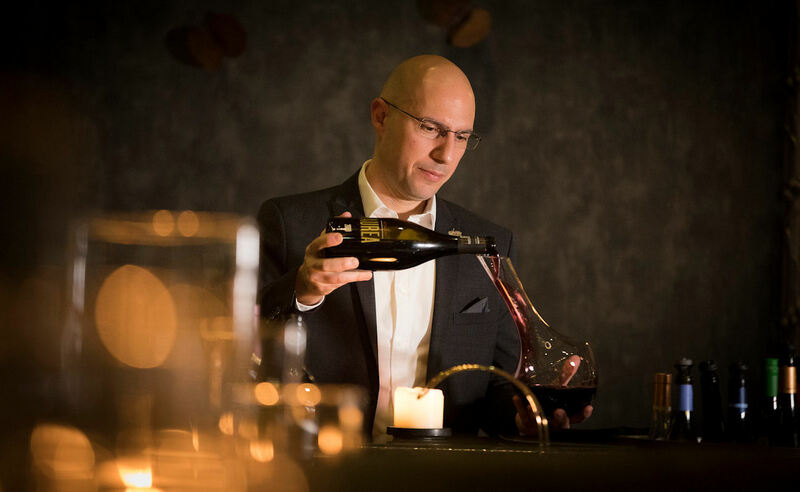 Stepping boldly into the 21st century, Adam Reid at The French offers outstanding levels of service, warmth and style, that in turn, create a relaxed and friendly atmosphere like no other in Manchester. 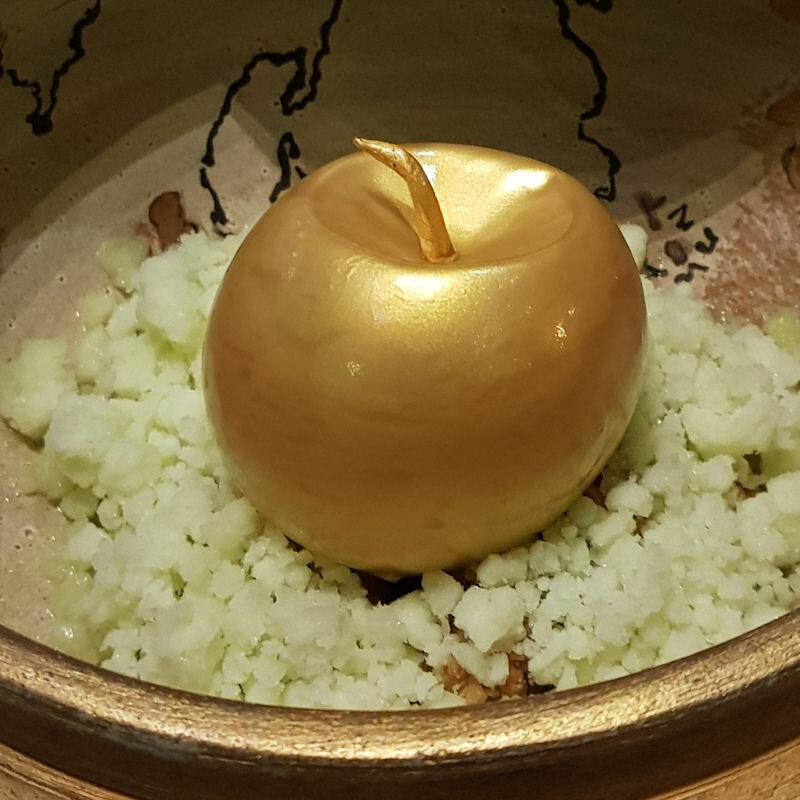 To celebrate his successful progression from the northern heats of BBC Two’s Great British Menu to the final week Adam will showcase his four dishes as a separate Set Menu at The French for both lunch and dinner. The Great British Menu will be priced at £85pp, or £145pp with matched wines. Want a Lunch time treat? Adam Reid at The French is open for lunch Thursdays - Saturdays. 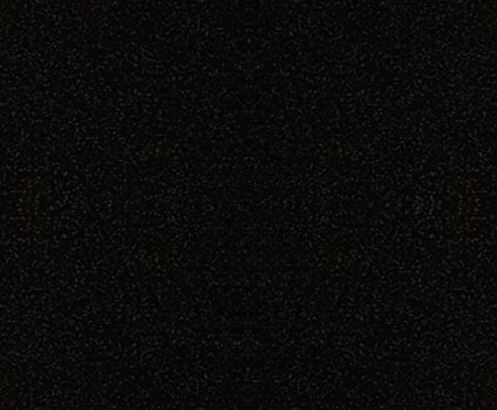 Join them for their small and medium course menus. 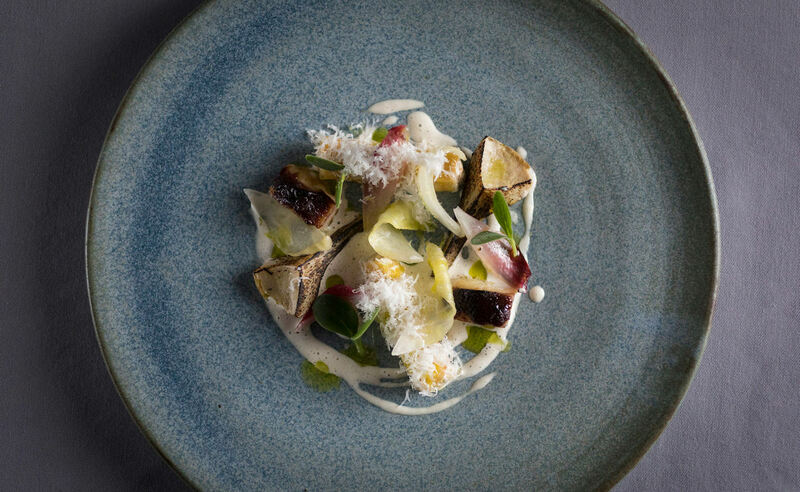 Experience the best of The French with these amazing Tasting Menus, starting from just £45. Wine flights to complement your dining experience are available.